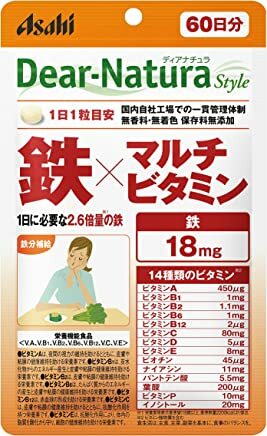 通販できるみんなのお薬 is a Top Rated seller trusted by more than ten thousand Amazon.co.jp customers in Japan. 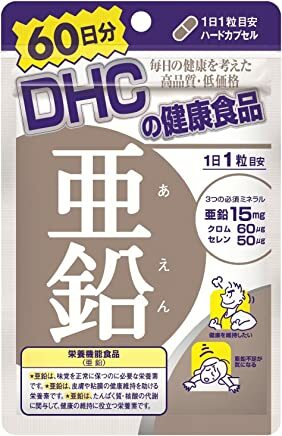 They sell in ドラッグストア, ビューティー and ベビー＆マタニティ departments from DHC(ディー・エイチ・シー), 佐藤製薬, 小林製薬, ニチバン, ディアナチュラ and other brands. 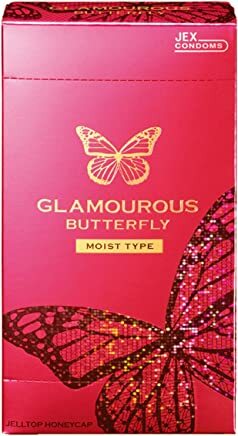 They have few thousand products in stock fulfilled from their own warehouse in 日本. They are a Top 50 Amazon.co.jp seller, ranked 19th overall. They have improved from the 22nd position last month. 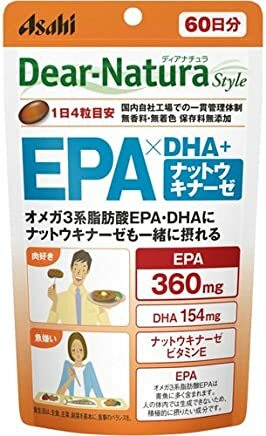 通販できるみんなのお薬 business name, phone number, address and email might be available by contacting 通販できるみんなのお薬. 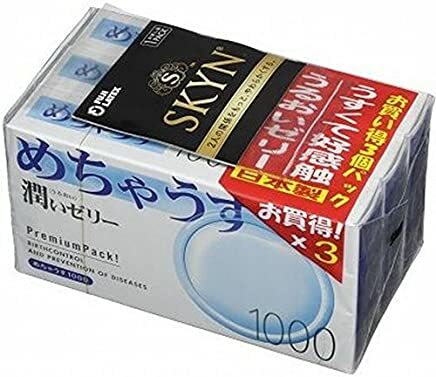 For customer service, returns, refunds and other issues contact Amazon.co.jp. 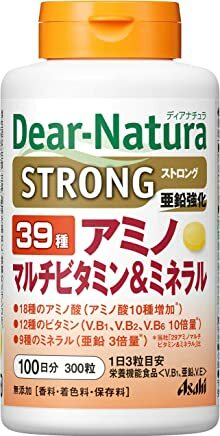 Previously known as 通販できるみんなのお薬※複数セットの場合は単品よりも安値にも！, 通販できるみんなのお薬※複数セット買いでさらに安値にも！, 通販できるみんなのお薬※複数購入でさらに安値にも！, 通販できるみんなのお薬※複数購入でさらに安値！, and have since changed the seller name. Sellers like OVER’s「お、いいじゃん。」( 心温まる「おもてなし」をお届け ), ☑️サバー堂☆全品クリーニング済☆迅速対応いたします☆, ハイパーメディアショップ　ゲオ and worldbooksjapan are similar. 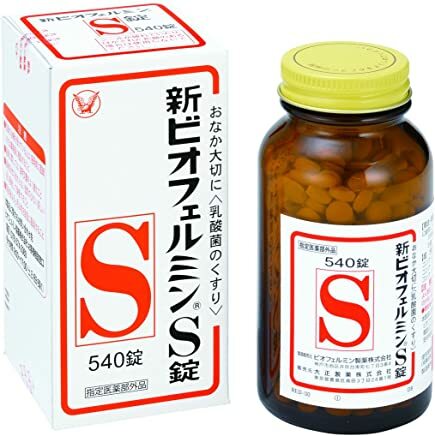 Check out other Amazon.co.jp marketplace sellers. 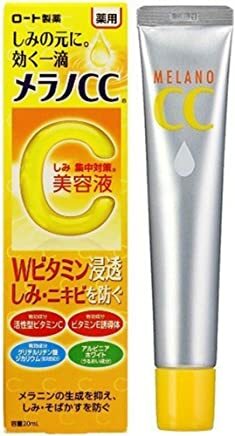 For most recent reviews checkout 通販できるみんなのお薬 profile on Amazon.co.jp.